Today we will dive into Process Automation, so you can learn all about it for yourself. 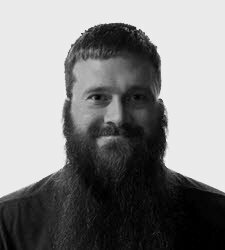 We hear about new things and processes becoming automated almost every day. But what does that actually mean? 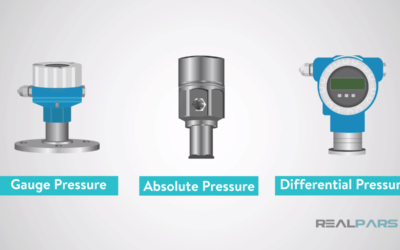 Today, we will dive into Process Automation, so you can learn all about it for yourself. What exactly does automation mean? Automation is the use of largely automatic equipment in a system of manufacturing or other production process. This typically includes the use of PLCs, sensors, robots, and motors among many other things depending on the automated process. Almost any process can become automated. It can save time and money to automate an industrial process. It also helps eliminate human error. 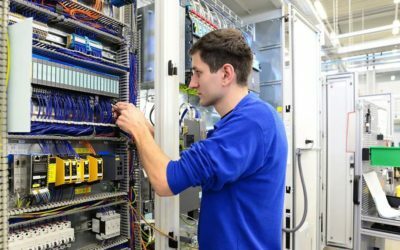 Another upside is that the use of automation creates many high paying careers for maintenance workers, engineers, and programmers. 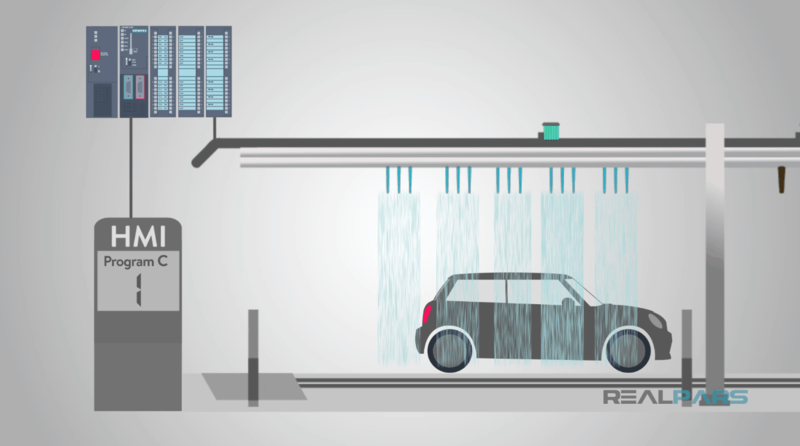 A simple, everyday example of automation would be an ordinary pull in and park automatic car wash. 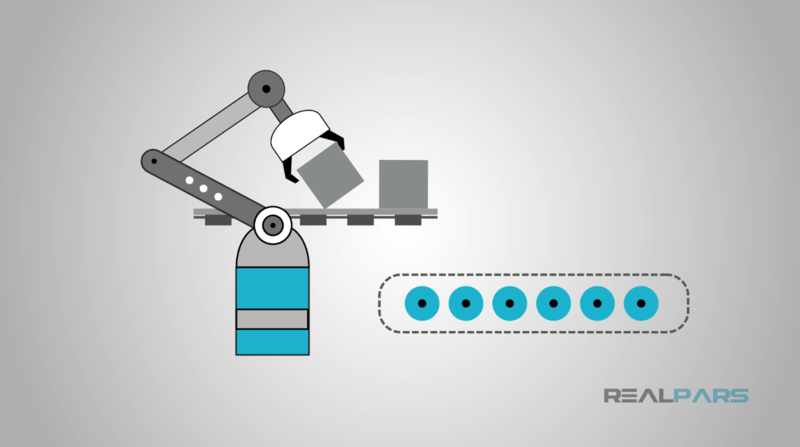 If we break it down step by step, it should help you understand how automation works. Once you select your wash, that input will run a certain program on the controller. Next, you drive forward until a sensor is flagged, starting the wash cycle and another sensor tells the driver when to stop. From there, the wash will continue through the cycle that the controller is running. 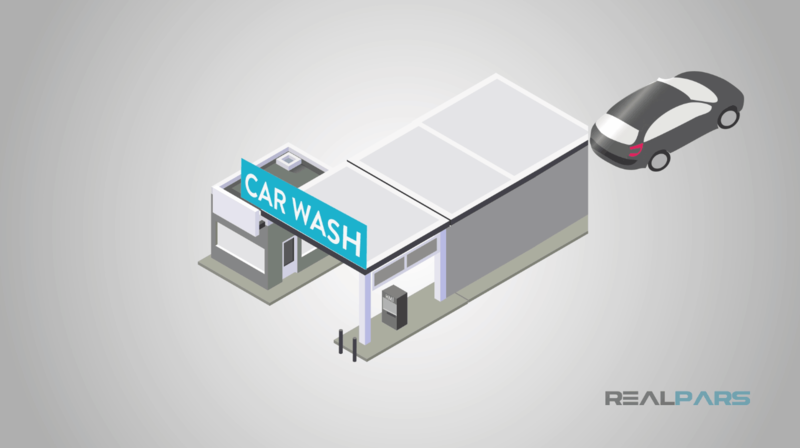 In a typical car wash, the nozzle spraying the water and chemicals will travel alongside a vehicle and a sensor will detect when it is past the vehicle. 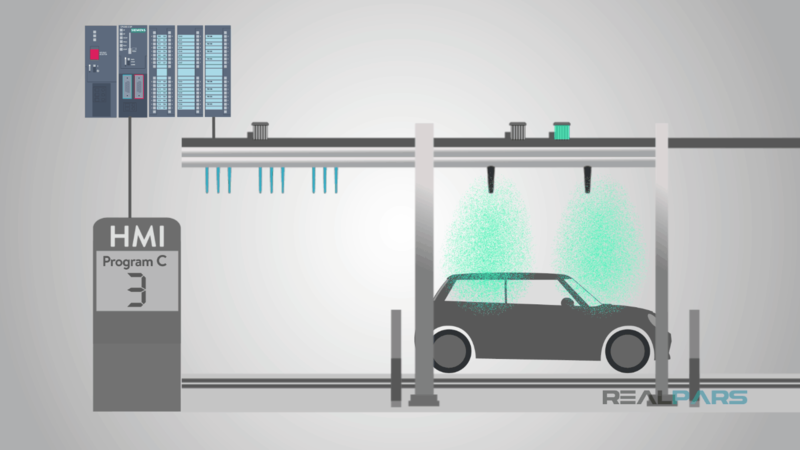 This saves time, water, and chemicals by controlling when the nozzles spray, as well as serves as an input to advance to the next step of the wash.
Once the car is sprayed, the program tells the wash to spray the next chemical. This is done by the controller turning on and off each pump as it is needed. The controller then runs through the rest of the cycle and wash that was selected in the beginning. Once all steps have been completed, the driver will be signaled to pull out of the wash. Essentially, the only human intervention in the process is the driver selecting what wash they want. Industrial automation works exactly the same way. Each industrial process needs to be started by some sort of input. 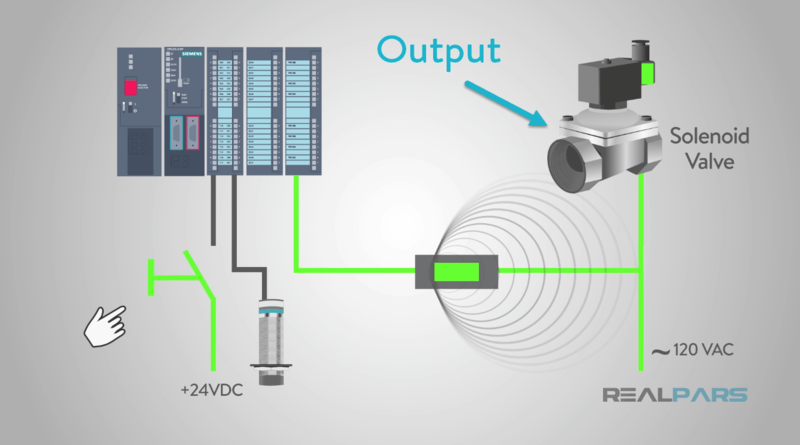 That input can be a sensor, pushbutton, switch, among many other possibilities. Typically a person will start the process with one of these input devices or it could be a sensor that detects an object automatically. 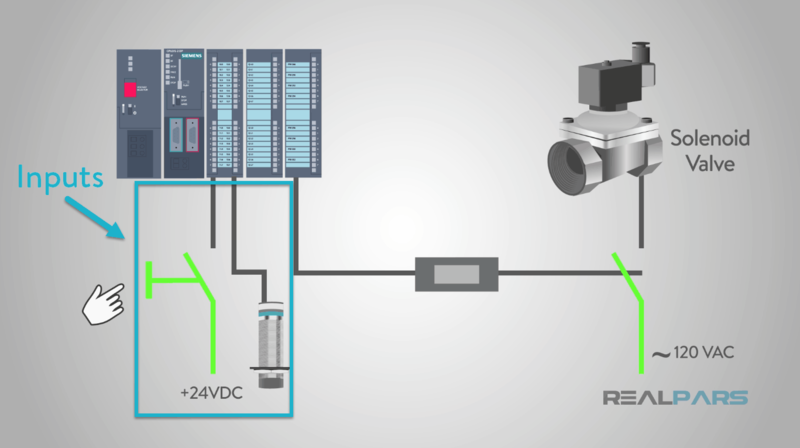 Those inputs will go to a PLC to which will then make decisions based on how it was programmed. 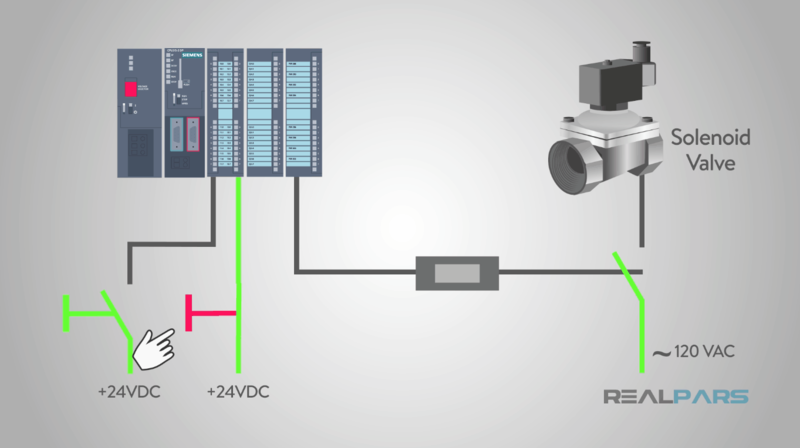 The PLC will then activate whatever output the program says to run. An output can be anything that does work such as a motor, solenoid, heater, or a light. 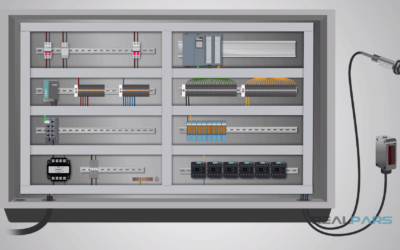 In an automated process, that output will typically programmed as an input to the PLC and combined with other input devices or programming to keep the process running. 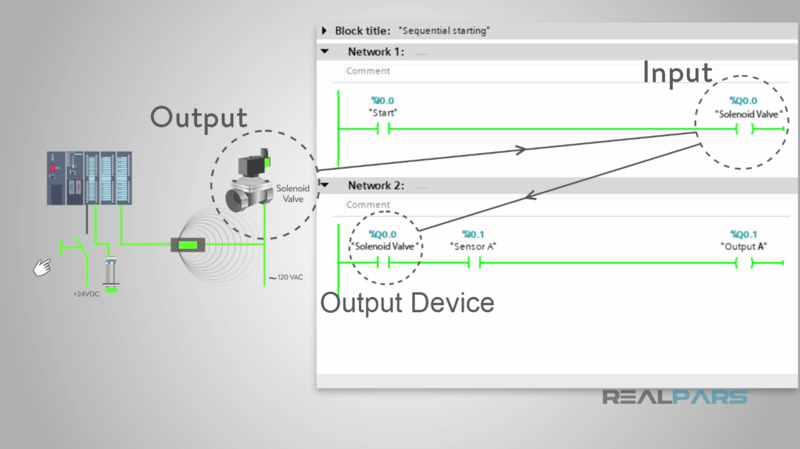 With this programming, it can act like a chain reaction with one output device starting before the next is allowed to run. This is also called sequential starting. Automation has to have many aspects working together in order to function properly. An automated process will continue its cycle until it receives a stop signal. That can come from a physical input such as a stop button or sensor, or something programmed like a timer. Let’s look back at what we now know. Automation is an automatic process, typically controlled by computers and sensors. There is usually very little human intervention. Input devices, such as sensors and switches, will work with a controller or PLC to activate output devices like motors or other machinery. The PLC will advance as it was programmed. Industrial robots are great examples of process automation as they are commonly being used to replace humans in pallet loading operations. I hope you have enjoyed this installment from RealPars. Please check back soon for more useful blog post. Thank you so much for your valuable time visiting our website. please share your thoughts and ideas directly in the comments. 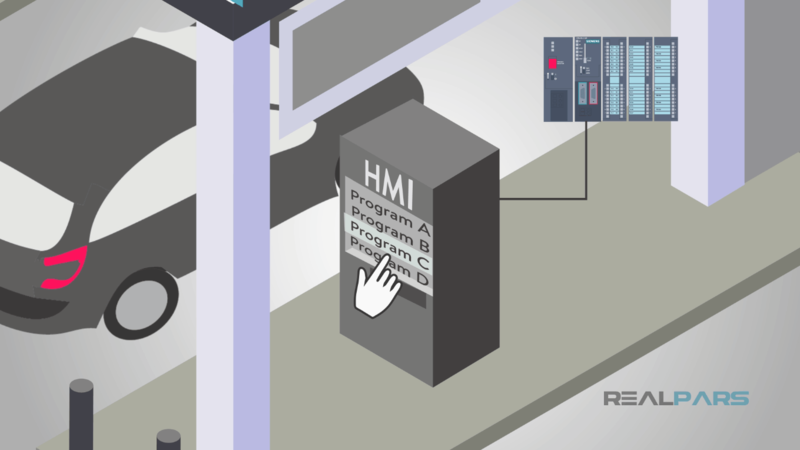 Introducing 19 videos that can jump start your PLC programming career.